As you stroll through the gardens of Drumore Estate, you feel as if you were transported to Europe for the day. 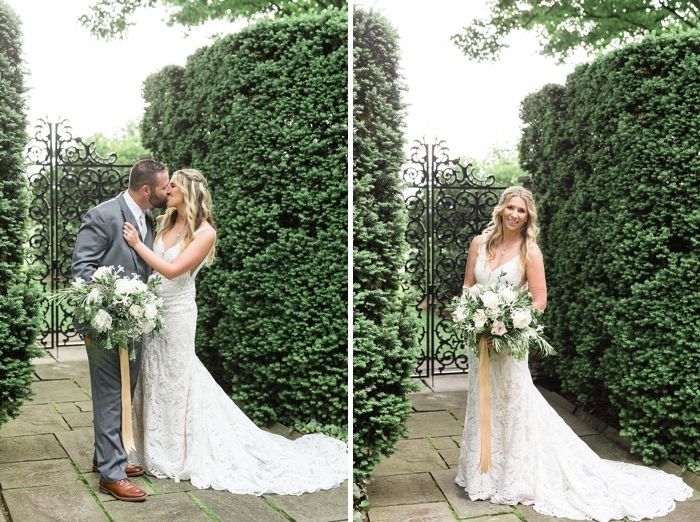 Sophia & Darren fell in love with this elegant estate the moment they visited, and you’ll see why! 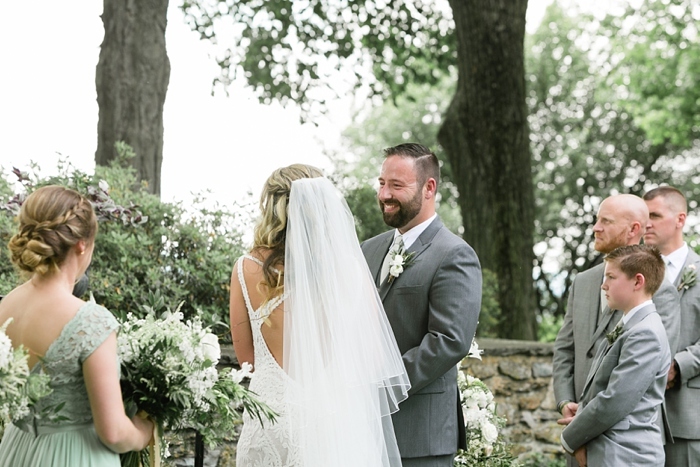 Their wedding day was a gorgeous, spring-time celebration. The rain held off for them to exchange their vows outside (possibly my favorite ceremony spot in all of Lancaster!) These two, with the help of Elite Entertainment, threw one heck-of-a dance party under the night sky. I’m looking forward to capturing several more Drumore weddings this year!